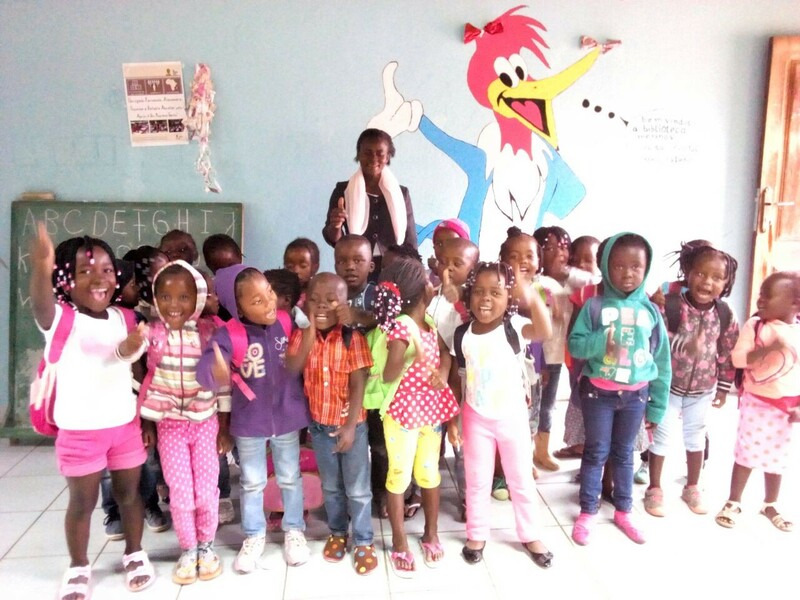 A Little Gesture A Great Help: Our little ones get moving at the SVP Pre-School! Our little ones get moving at the SVP Pre-School! 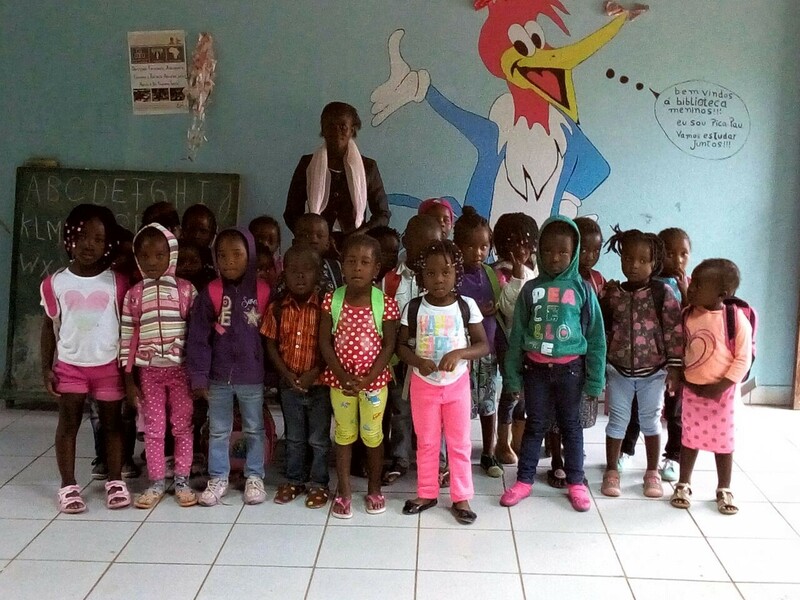 Today we received a school report from our vibrant Pre-School in S. Vicente de Paulo. We are increasingly proud of our young Local Technicians who stay close to the children and their day to day activities, so we are always pleased to get happy smiles and detailed news. This time, our technician Jaime sent us a weekly report which almost allowed us to be inside the classroom and their play time! First, the children were learning about families – the names used to describe different family relatives through pictures. They also worked hard on their colours, using the colours of the flag of Mozambique (green, white, black, yellow, red) to practice their newly acquired skills. Jaime highlighted 2 young girls – Nalicia, who can tell any colour by its correct name and Belquisse, who draws and colours extremely well! We look forward to see some of her artwork! A tougher task was to ask the children to tell a story from home, or a tale from their grandparents. The children struggled to start, but almost all ended up participating in the end. We are very proud of all them. To round up, the week still included some movement and sport, namely football, to go aligned with the Football Season!